This is a formal introduction, my review assignments, my clients, and my projects. Here are my papers and invited talks. If you are looking for an informal introduction, it's here. Anirudha Joshi is professor in the interaction design stream in the IDC School of Design, IIT Bombay, India. He works in the field of Human-Computer Interaction (HCI) design. 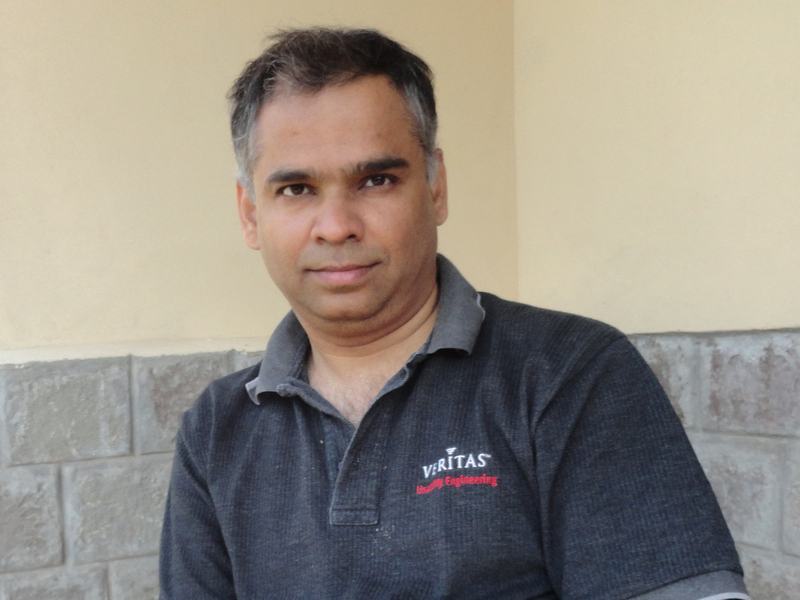 He teaches HCI and related topics in IIT Bombay and in academic institutions all over India. He was one of the first teachers to introduce usability and ethnographic user studies methods in India. On Teacher's Day in 2016, he got an award for Excellence in Teaching from IIT Bombay. Anirudha is involved in designing interactive products for emergent users in developing economies, with a significant focus on Indian users. He has done user studies, interaction design, and usability evaluations for diverse domains including healthcare, literacy, Indian language text input, banking, education, industrial equipment, and FMCG packaging. His work has been for users in urban and rural India and on a variety of platforms including desktops, the web, mobile phones, ATMs, and custom hardware. Anirudha also works in the area of integrating HCI activities with software engineering processes. He has developed process models, tools, and metrics to help HCI practitioners deliver a better user experience. Anirudha has authored papers in conferences and journals. He has given talks and reviewed for several conferences and events. 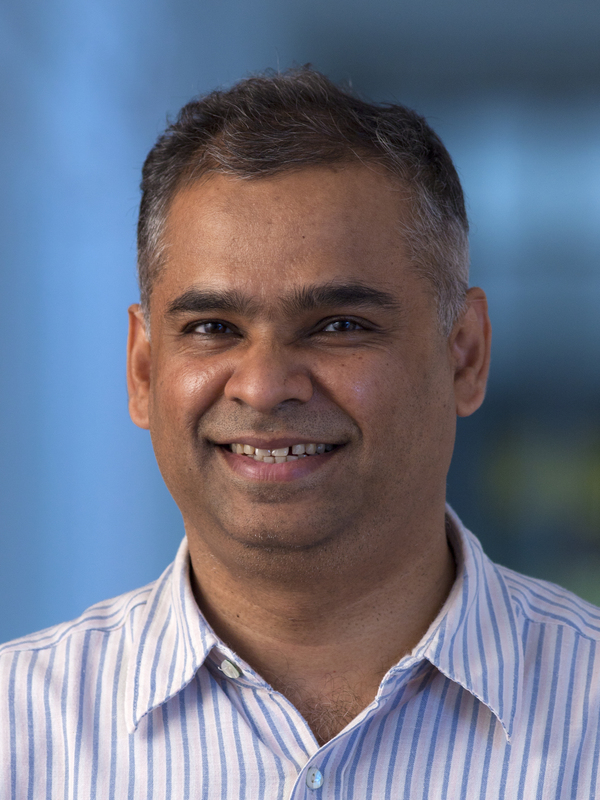 Since 2007, Anirudha represents India on IFIP TC13 (the technical committee on Human-Computer Interaction of the International Federation for Information Processing). He is a member of the TC13 working group 13.2 on Methodologies for User-Centred Systems Design, and working group 13.8 on Interaction Design for International Development. In 2015, he was awarded the the IFIP Outstanding Service award for contributions to IFIP and the informatics community. He has been the moderator of HCIIDC , a mailing list of HCI professionals in India since its inception in 2001. He has been the co-general chair of several conferences including India HCI 2004, IDID / India HCI 2010, and APCHI / India HCI 2013. Since 2013, he is the founding director of HCI Professionals Association of India since 2013. Since 2014, he has been a member of ACM SIGCHI International Public Policy Committee. From 2015 to 2016 he was the Liaison for India for the ACM SIGCHI Asiam Development Committee. Since 2016, he has been the VP Finance of the ACM SIGCHI. Anirudha interacts with the industry regularly. He has been a consultant to many companies and has collaborated with them on projects to help develop innovative products. He conducts workshops and courses for practitioners and he helps organisations integrate HCI activities in their processes. Anirudha has been with IIT Bombay since 1998. Before joining IIT Bombay, Anirudha worked as a designer for six years. He made educational films, computer based training programs, designed interfaces for software products, multimedia CD ROMs and web sites. Anirudha is a BTech (1989) in Electrical Engineering, an MDes (1992), in Visual Communication from the Industrial Design Centre, and a PhD (2011) in Computer Science and Engineering, all from IIT Bombay. His PhD thesis was about integration of HCI activities in software engineering for usability goals achievement. This mix of engineering and design background has given him a unique perspective in the multi-disciplinary field of HCI. Anirudha Joshi can be contacted at anirudha[at]iitb.ac.in. Anirudha's papers and invited talks.